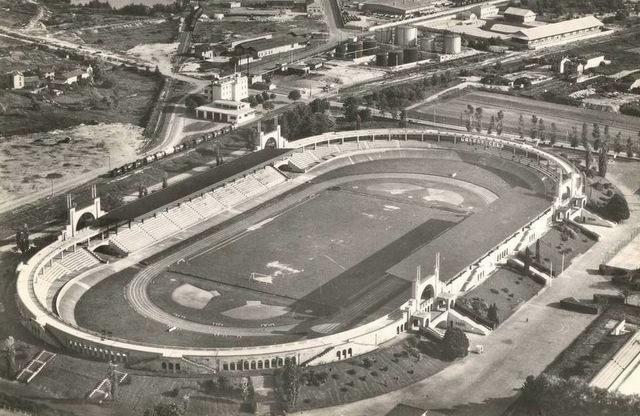 Stade Gerland was built over most of the 1920s and officially opened in May 1926. It was designed as a stadium for multiple sports and during its first decades few football was played at the then still oval-shaped stadium. 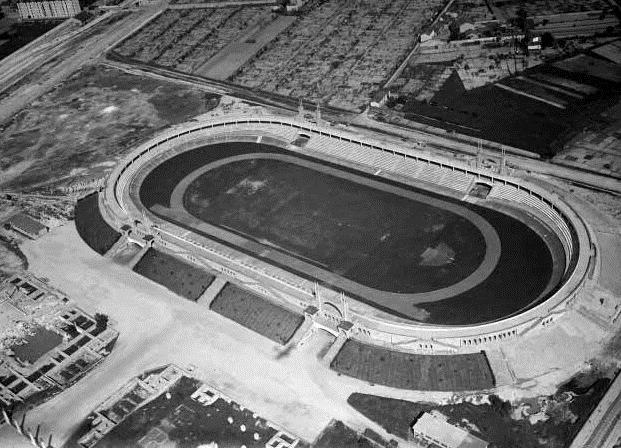 It took until 1950, when Olympique Lyonnais moved in, that the stadium slowly converted into a proper football stadium. 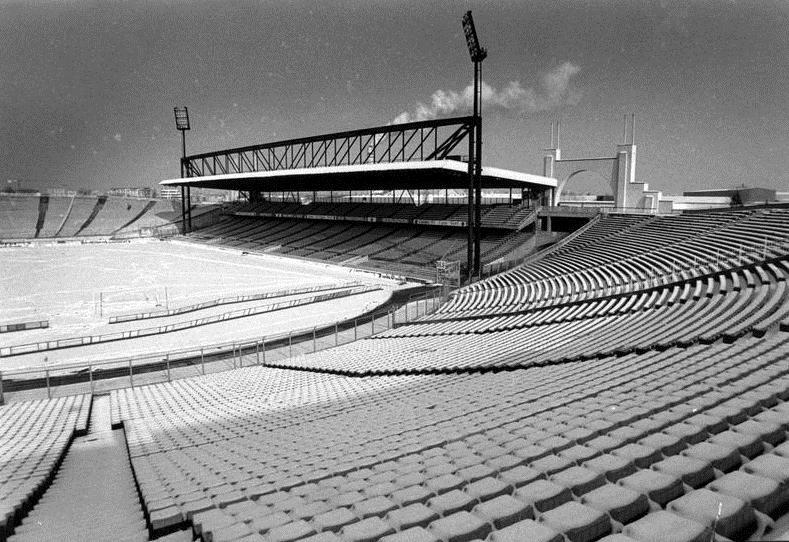 In the 1960s, the city of Lyon played with the idea to construct a new 85,000-stadium in order to attract the Olympics, however these plans never materialised. In 1980, Stade Gerland set its record attendance when 48,552 spectators attended a match versus local rivals Saint-Etienne. 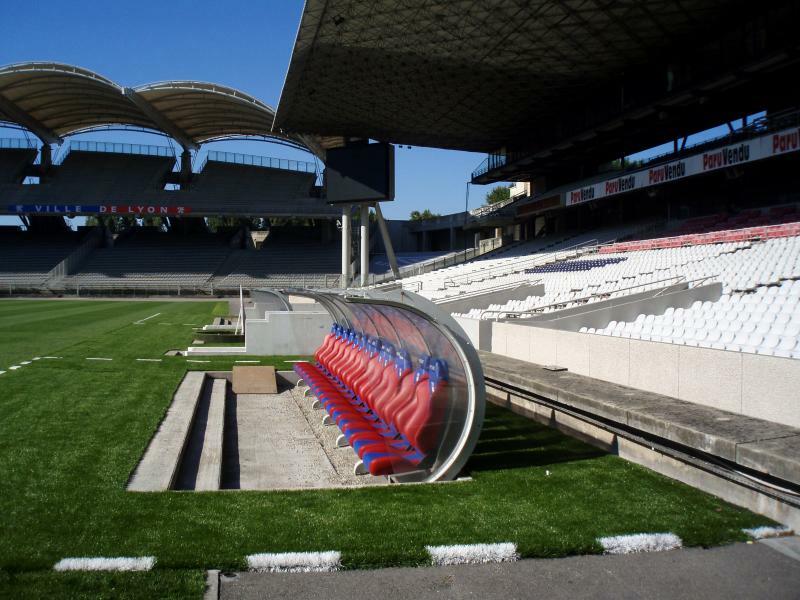 Soon after, two new stands at both sides got built with the perspective of the Euro 1984 Championships, during which Stade Gerland hosted one group match and the semi-final between Spain and Denmark (1-1). 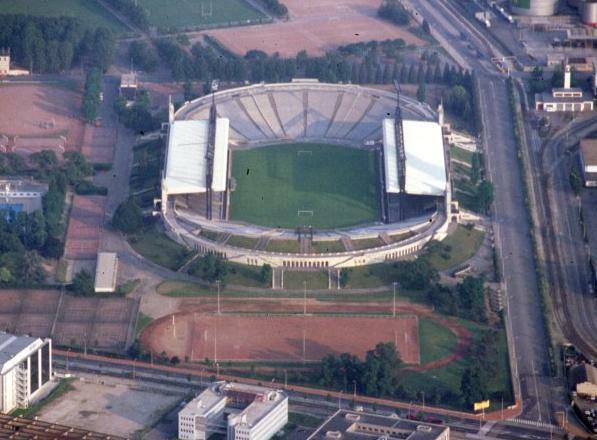 In 1986, Stade Gerland hosted the final of the Cup Winners’ Cup between Dynamo Kiev and Atlético Madrid (3-0). Lyon got chosen as one of the host cities of the 1998 World Cup, and as a result two new stands at the ends were built that gave the stadium its rectangular shape. Works were completed in 1996. 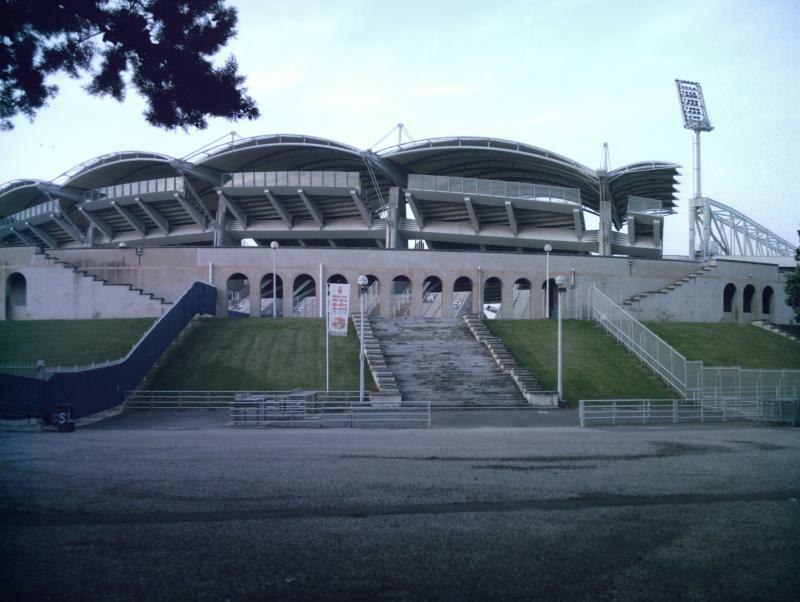 During the World Cup, Stade Gerland hosted five group matches and the quarter-final between Croatia and Germany (3-0). 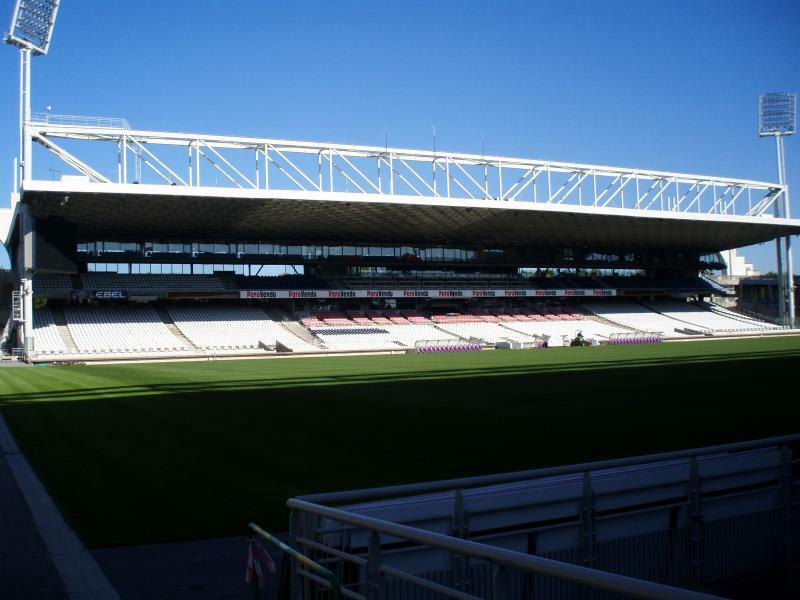 In 2012, Lyon started building a modern replacement for the aged Stade Gerland, Parc Olympique Lyonnais, which opened in January 2016. 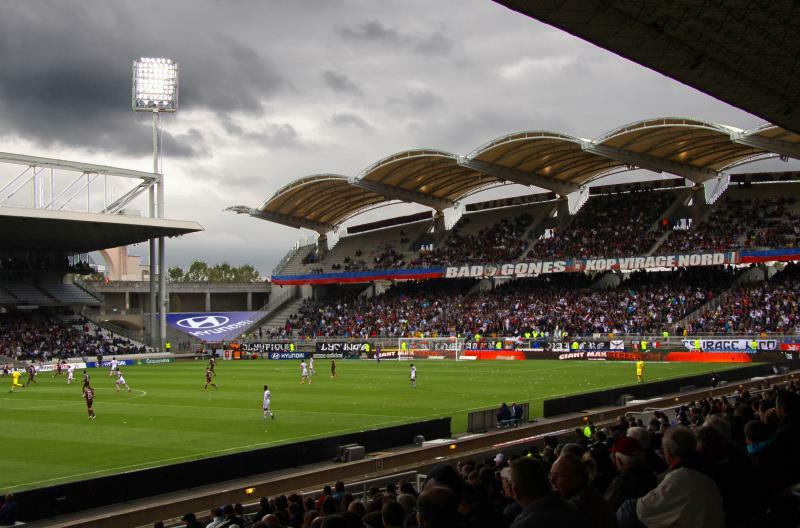 Lyon played their last match at Stade Gerland on 16 December 2016 when they hosted Tours in the French Cup. 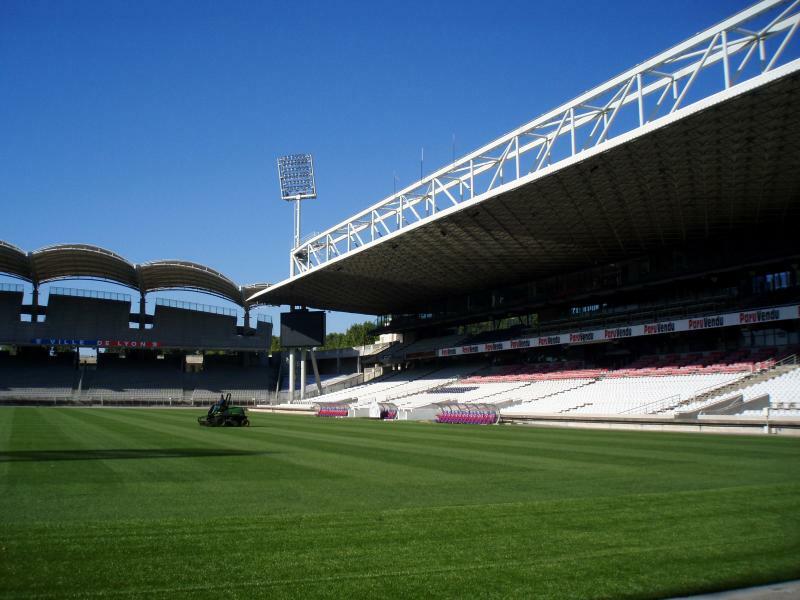 Stade Gerland is located toward the south of the city of Lyon, approximately 5 kilometres from Saint-Jean Cathedral and 4 kilometres from Lyon-Perrache railway station. The stadium is easiest reached with metro line B. This line connects the stadium (stop Stade de Gerland) with Lyon’s other main railway station, Gare de la Part-Dieu, and meets with line D at Saxe-Gambetta, which in turn connects with the old city centre. From railway station Perrache one can take tram 2 to metro stop Jean Macé and catch metro line B there, or take bus 60 in the direction of Feyzin Les Razes. This bus will drop you off directly at the stadium. 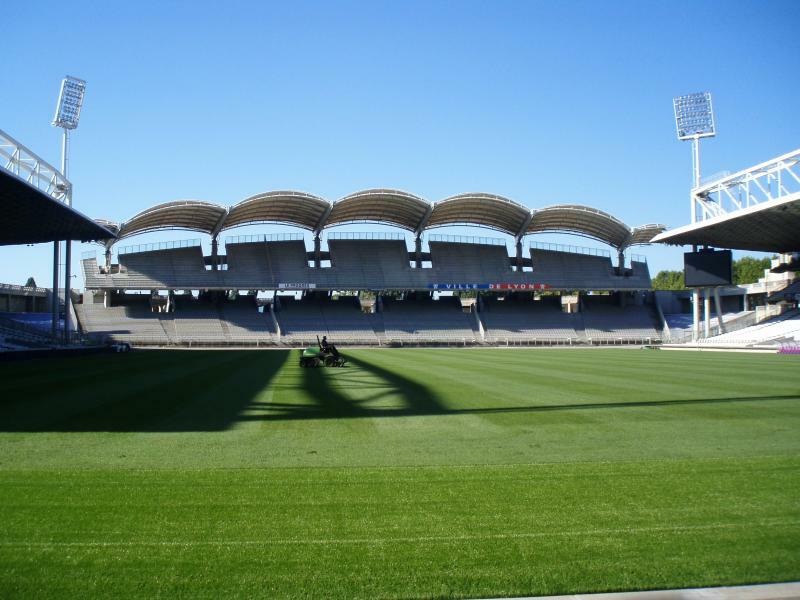 Stade Gerland lies close to two motorways which makes it easy to access. 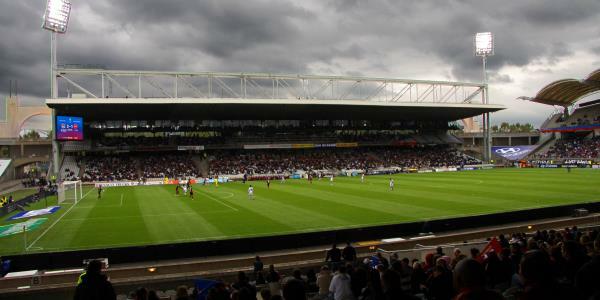 The best way to approach the stadium is from the ring road south (Périphérique Sur) taking exit 16 Gerland. Follow the boulevard north. The stadium lies on the left side of the road after a curve to the left. If coming from the A7/A47/Autoroute du Soleil, take exit 1 toward Gerland and cross the bridge (Pont Pasteur). Turn right after the bridge and follow the road until you see the stadium. Stade Gerland is located close to the river Rhône in an area that is a mix of residential buildings, offices, industry, and other sports facilities. There is a reasonable amount of options for eating and drinking a few blocks from the stadium toward the city centre, e.g. on the Rue Marcel Mérieux (incl. a Ninkasi), though needless to say that there is much more variety in Lyon’s city centre. 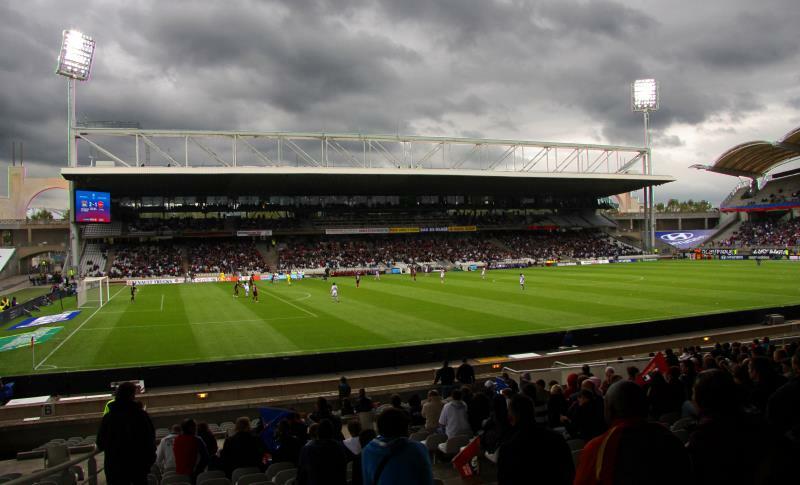 The Novotal Lyon Gerland is located an approximate 15-minute walk from the stadium, and the Park & Suites Elégance is a comparable alternative at similar distance. There are furthermore some options for rental apartments in the area, which tend to end up somewhat cheaper. Click here for all hotels near Stade Gerland. Of course, you can just as well stay in Lyon’s city centre. If you want to locate your hotel strategically so as to arrive quickly, you may want to look for one close to line B of the metro, for example around Place Guichard, but connections are easy from other parts of the city centre as well. Olweb.fr – Official website of Olympique Lyonnais. Lyon-france.com – Lyon tourist information. Tcl.fr – Public transport information for the Lyon agglomeration.